You can watch this film many times and still learn a valuable lesson each time you do! This film is a must for anyone training not only Cockers but also any working Spaniel as it contains a wealth of information and advice for either the beginner or more experienced trainer. 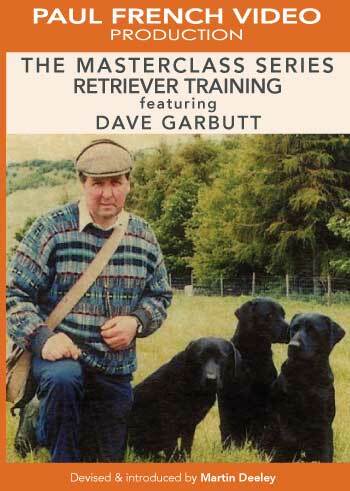 In this film Dave provides individual advice on how to avoid or solve some everyday Labrador Retriever training problems. Tom shows and describes how he instills the basic training into his dogs in a way which is both education and entertaining. Following on from the ‘Basic H.P.R Training’ film, this film takes the trainer into the real world of shooting and ‘polished’ handling. 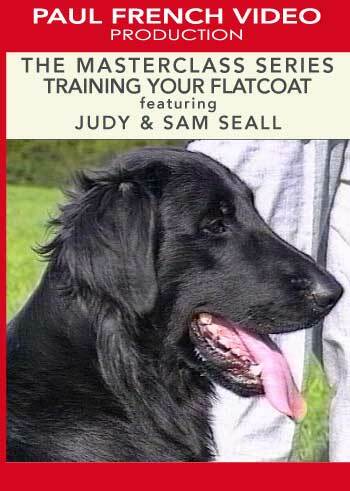 This film explains all the basic points to help you to train your Flatcoat to a high standard. 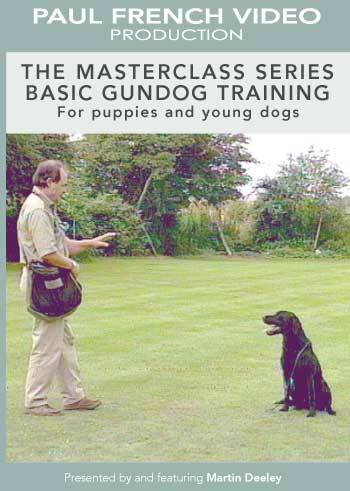 Train your gundog the professionals way, Labrador Retriever, Springer Spaniel, Cocker Spaniel, German Wirehaired Pointer, Flatcoat Retriever, filmed in the mid 90's by leading UK producer Paul French Video. Watch Martin Deeley, Tom Brechney, Dave Garbutt, Mark & Carl Colclough and Judy & Sam Seall show you how to train your gundog from a puppy to a shooting dog.